Although it has just arrived on the market with Android 6.0.1 Marshmallow on board, this handset now has been spotted receiving its WiFi certification, but loaded with Nougat. 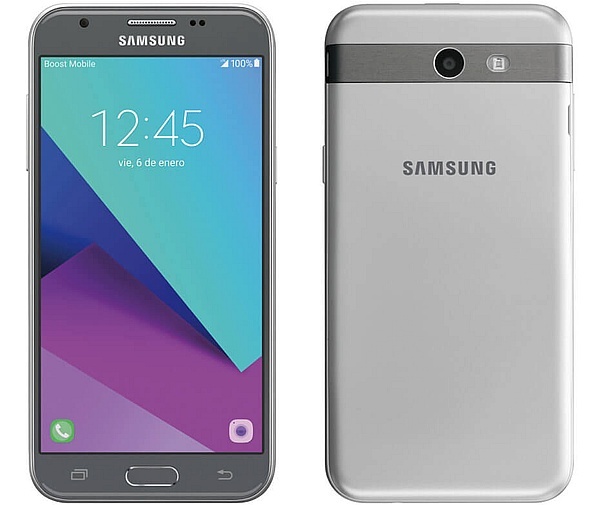 Samsung Galaxy J3 Emerge is a handset that should be already available for purchase via Sprint and its prepaid brands Virgin Mobile and Boost Mobile. 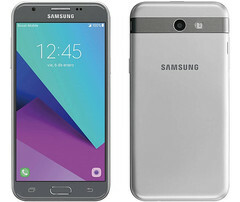 This smartphone is expected to be similar to the Exynos-driven Galaxy J3 (2016), but with a Qualcomm Snapdragon 430 under the hood. Unfortunately, it only comes with Android Marshmallow on board. The good news is that such a handset with Android 7.0 Nougat has just received its WiFi certification. The model number is the same as that of the Galaxy J3 Emerge that already got certified with Marshmallow. Strange enough, Samsung has this smartphone currently listed with Android 6.0.1 on board, so hearing about a Nougat update less than a week after the handset arrived on the market is great news. Unfortunately, nothing is official yet, so maybe Samsung still has to spend some time testing the new firmware. Nevertheless, we expect to see the Android Nougat update rolling out to all Galaxy J3 Emerge handsets by the end of February.